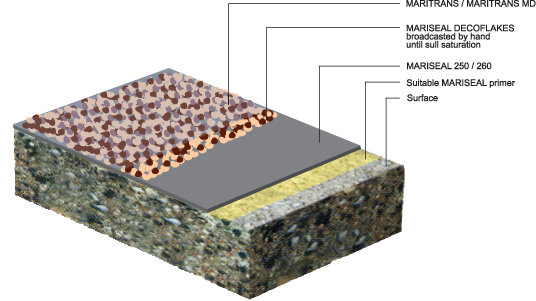 The MARITRANS is a transparent, hard-elastic, one component, aliphatic polyurethane, high-solids coating, used for long-lasting waterproofing. This high-technology coating is UV-stable, non-yellowing, weather stable, alkali and chemical resistant and even after aging it remains transparent and elastic. 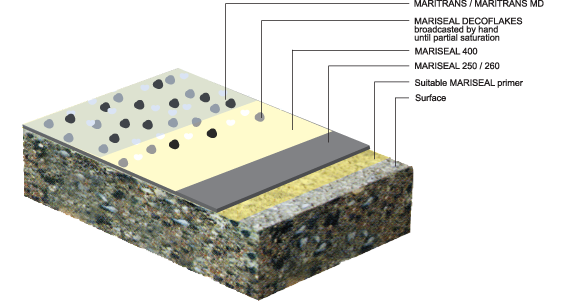 The MARITRANS protects and waterproofs mineral surfaces against water penetration, frost, smog and acid rain. 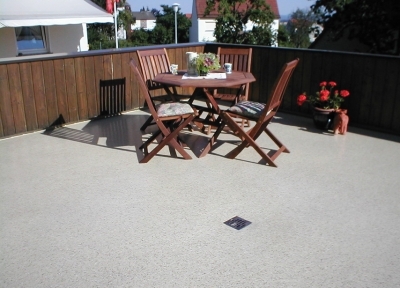 Aged and oxidized plastic surfaces look more transparent after coating with MARITRANS. The MARITRANS waterproofs damaged glass surfaces and protects of glass fragments in case of breaking. 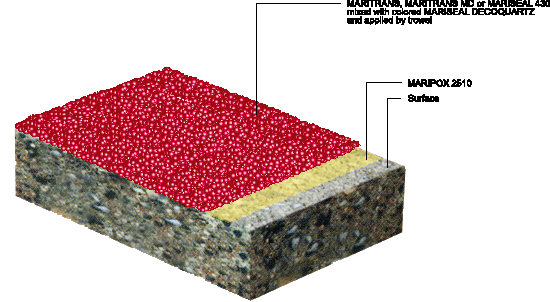 MARITRANS is using a unique curing system (moisture triggered), and unlike other similar systems it does not react with moisture (moisture-cured) and does not form bubbles. The MARITRANS® MD is a transparent, hard-elastic, one component, aliphatic polyurethane, high-solids coating, used for long-lasting waterproofing. This high-technology coating is UV-stable, non-yellowing, weather stable, alkali and chemical resistant and even after aging it remains transparent and elastic. The MARITRANS® protects and waterproofs against water penetration, frost, smog and acid rain. 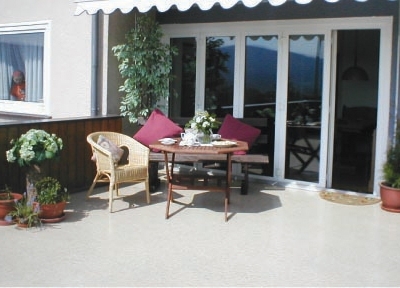 The MARITRANS® MD besides the application of transparent coating, is also used as a transparent binder for the production of sandcarpet finishes over surfaces previously waterproofed with the MARISEAL SYSTEM® . 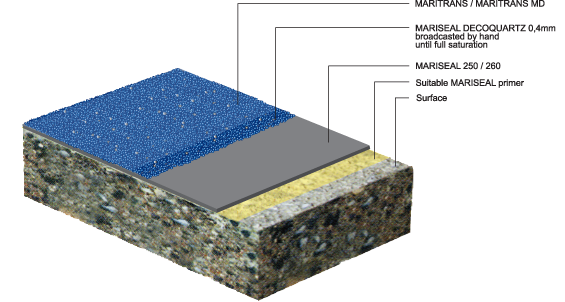 MARITRANS® MD is using a unique curing system (moisture triggered), and unlike other similar systems it does not react with moisture (moisture-cured) and does not form bubbles.